Let’s face it– your kitchen is tired. After countless meals, baking experiments and afterschool snacks, your kitchen may be looking worse for wear. Consider refinishing or repainting your cabinetry. This upgrade can be budget-friendly, if you choose to turn this upgrade into a DIY weekend project. 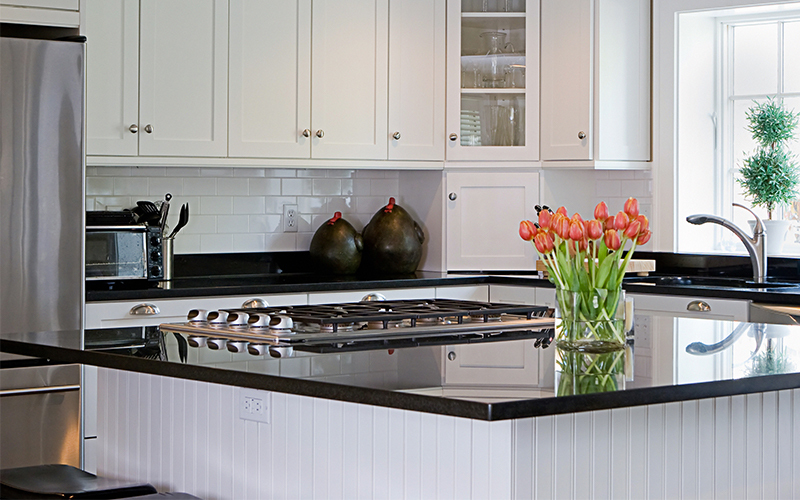 To complement your new cabinetry, replace any outdated hardware. New hinges and drawer pulls can transform the entire look of your kitchen. Looking for a more drastic change to your kitchen? Change out appliances in favor of more stylish and more energy efficient models. Or, give your countertops a fresh new look by exchanging tile or laminate for granite or quartz. These upgrades are more costly, but will leave you with a fully upgraded kitchen! Give your yard some TLC by adding greenery along the walkways and patching up any bare spots with fresh sod or seed. When adding new plants to your yard, look for native plants with a long lifecycle and consider the amount of water required, especially if you are in a drought-challenged area. 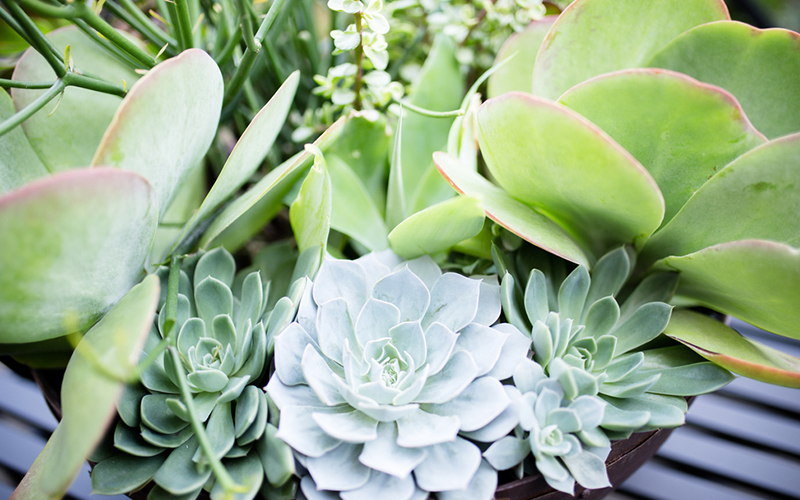 Not only will these plants last longer, but they will require less maintenance and less frequent replacement, making them a cost-friendly option. When your backyard is livelier, and stops looking like an unfinished project, you will be more likely to spend time in it. Start the New Year off with a deep cleaning to get any dirt or grime off your bathroom surfaces. Small changes like replacing outdated wallpaper, getting shower glass to sparkle again, and updating light fixtures can boost your home’s value without emptying your wallet. If you are ready for a bigger remodel, think about adding new flooring and plumbing fixtures or upgrading your bath tub or shower. When it comes time to sell your home, you will be glad to see the return on investment from that new bathroom! A fresh coat of paint is the easiest way, and cheapest – especially if you paint it yourself, to rejuvenate your interiors! Consider painting the walls of high-traffic areas, such as the front entryway or stairs. These walls can easily get scuffed and are often overlooked when it comes to home maintenance. 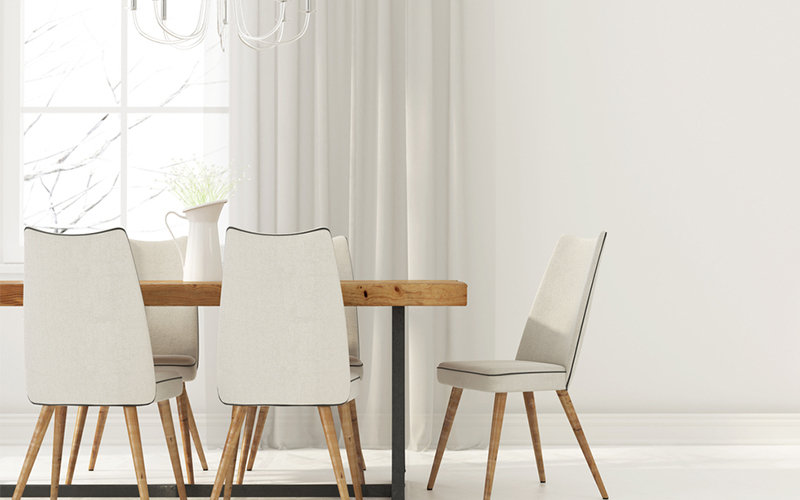 If you are contemplating selling your home in the near future, consider painting your walls in neutral colors. This helps potential buyers be able to visualize their belongings in your home. Plus, neutral walls can work with a wide array of interior decorations, if you like to swap out interior decorations with the changing seasons. Like paint, new flooring can drastically change the look of your home! Stained or ripped carpet is not helping your home look any younger. Replace your old carpet with easy-to-clean and visually pleasing flooring. Hardwood flooring is appealing to a wide-array of buyers. Other more affordable and eco-friendly options include bamboo and cork. If you are lucky, you may have hardwood floors hiding underneath your carpet. 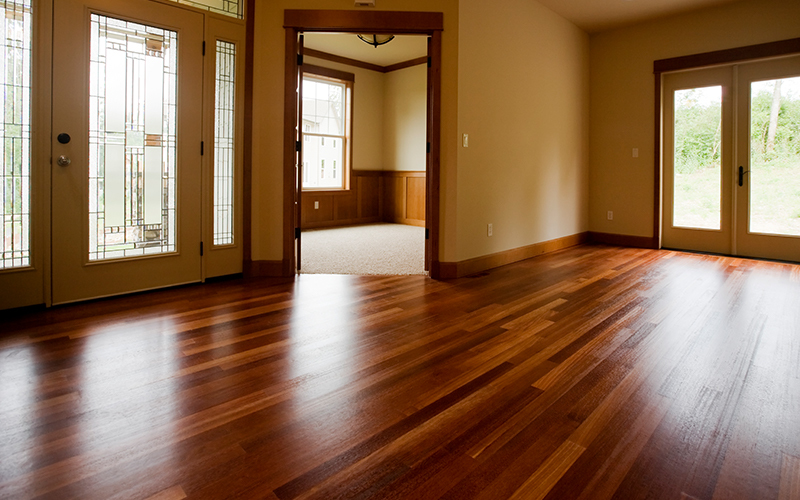 With a little sanding and refinishing, your hardwood flooring will look good as new! What upgrades do you plan to make to your home this coming year? Share in the comments below!